The world’s largest cryptocurrency exchange has announced that “starting immediately,” the business will be donating 100% of its listing fees to charity. The potential of blockchain to do good is an often-touted notion by those explaining the benefits of the technology to the uninitiated. That it holds the power to overcome financial exclusion for many who find themselves outside – whether because of infrastructure, geopolitics or some other factor – the traditional financial system, is certainly a good reason for why we should push for the adoption of blockchain technology. However, this “greater good” principle is something which often gets forgotten about in practice. This announcement has been confirmed by the firm’s CEO Changpeng Zhao on Twitter with a simple five-word tweet reading, “Hope others will follow.” and a link to the Binance website announcement. The announcement itself goes on to say that Binance will not dictate a minimum threshold for a listing fee and instead will leave it to development teams to “propose” a listing “donation”. 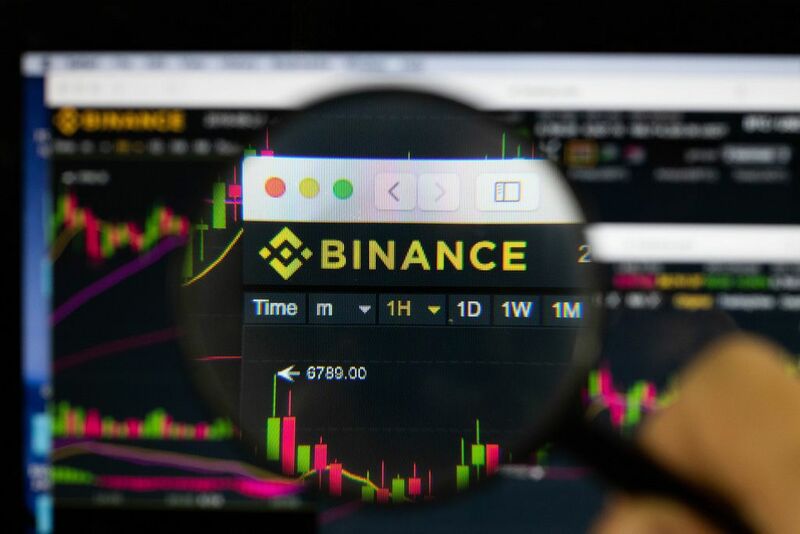 The decision to turn lisitng fees into donations has been speculated on as an attempt by Binance to put to bed the controversy that the firm has been enduring regarding its high listing fees for altcoins. Christopher Franko, creator of blockchain platform Expanse caused exclaim to many in August when he uploaded a message which appeared to be from Binance requesting a 400BTC fee for listing his coin. 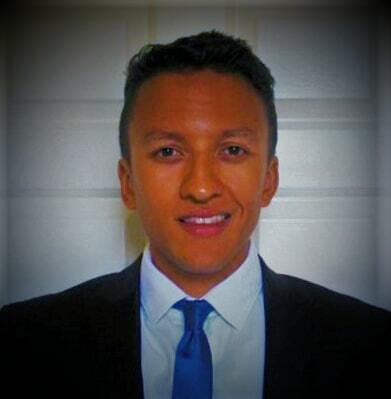 The claim was however rebuffed as fake by Zhao on twitter, who tweeted, “We don’t list shitcoins even if they pay 400 or 4,000 BTC”. He did not however, elaborate on the company’s actual approach to listing fees. Binance’s charitable vision has been taking shape in recent months; in July the company began the Blockchain Charity Foundation, a non-profit organisation which describes itself as being “dedicated to the advancement of blockchain-enabled philanthropy towards achieving global sustainable development.” The foundation recently signed a collaboration agreement with the “President’s Trust” of Malta, which was undersigned by the UN’s ambassador for Industrial Development Organisation, Helen Hai.